Calendula, Sunflower, Aloe, Irish Moss & Marshmallow. It easily incorporates into water based products. Ideal for skincare formulations! 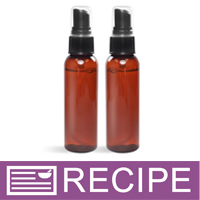 The ingredients in this blend are natural extracts that feel great on the skin. Typical use levels: 0.5-5%. 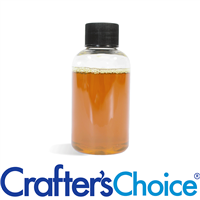 Water, Glycerin, Calendula Officinalis Flower Extract, Helianthus Annuus (Sunflower) Flower Extract, Aloe Barbadensis Leaf Extract, Chondrus Crispus Extract, Althaea Officinalis Root Extract, Sodium Benzoate, Potassium Sorbate, Citric Acid. Water, Glycerin, Calendula Extract, Sunflower Extract, Aloe Extract, Irish Moss Extract, Marshmallow Root Extract, Sodium Benzoate, Potassium Sorbate, Citric Acid. COMMENTS: I have dry, menopausal facial skin. I use this as a toner and my skin has improved in texture and tone. I love it! COMMENTS: a must have in my facial masks! thanks WSP! COMMENTS: I love these botanical extract blends. I like the convenience of getting more than one extract in one product, all of them adding a ton of beneficial properties to my items. I can't wait to add this to more stuff. I use it in my toner and face masks but am looking forward to trying it in hair care products. COMMENTS: WOW. Used for the first time and my shampoo came out luxurious! COMMENTS: Love the quality of this product. Adds extra benefits to my facial products. COMMENTS: I have sensitive oily skin and I'm very picky about moisturizers and toners. I mixed this with a body spray base and used as my toner. It was so rich and silky, while still being light and non-greasy, and relieved any tightness and dryness instantly. After sleeping in the dry inside heat of winter, I awoke with skin that felt soft, supple and hydrated. I absolutely love this! "Botanical Extract Blend 1 - Water Soluble"
COMMENTS: Wonderful combination of botanicals and I use it in most all my products for that extra something special...need to get more here real soon. COMMENTS: I add this to a soap I make for a surging company. They all love it. COMMENTS: Works great and easy to use. 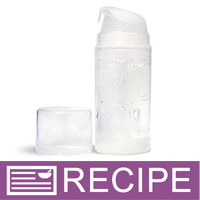 COMMENTS: Adds a nourishing touch to my water based products! Very convenient to have an all-in-one blend of extracts like this. Hope WSP will offer more blends like this in the future! COMMENTS: Adds a great bonus to all bases then justadd a fragrance or add a color if desired! COMMENTS: A perfect addition for facial products. Gives it that little extra something special. Blends well into anything. Don't need much either. "One Step - Lots of benefits"
COMMENTS: I really like both botanical extract blends and for the price think they are a nice mix of additives for my products. This one makes it easy and affordable to add some benefits to my soap products. I like adding a little to my body spray for some added conditioning too. COMMENTS: This blend makes it easy to add additional botanical benefits to my lotions .. love it! 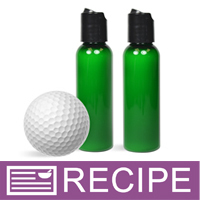 COMMENTS: This blend came with the Golfer's Lotion Kit I purchased here at WSP and I loved it so much, I've aded it to a couple other projects. I love the benefits it adds and the way it helps skin and have had very positive reviews of both. "ups the luxury level to my lotions"
COMMENTS: I like to add this into my lotions to make them even more lux. My customers really like this addition and it is so easy to use. COMMENTS: Calendula is great for baby products and any product you wish to add the soothing and moisturizing benefits but product is water base. 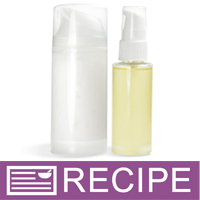 COMMENTS: Add this to the hair conditioner concentrate-my customers love it! "I love that its all in one"
COMMENTS: I use this in several products, and I love that it is an all in one extract rather than buying lots of various extracts. I could make each extract individually but sometimes this just makes it so much easier. COMMENTS: Excellent properties for skincare products! COMMENTS: I love to add this to products when I can, this adds a touch of elegance to any item. I would highly recommend this. "is this considered all natural, especially when not listing the preservative because it is incidental?" Staff Answer Technically, this product is not natural. Whether you list the incidentals or not, they are still in the product. "Could this be added to your Pet Shampoo Base? Thanks!" Staff Answer Yes, this can be added to the Pet Shampoo Base. We recommend adding no more than 5% total liquids to the base as anything more will compromise the preservative. 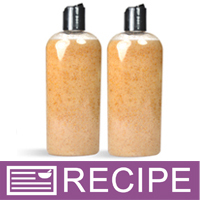 "Can this be added to the heated phase of my lotion or should I add it at cool down? Will high temperatures hurt the product?" 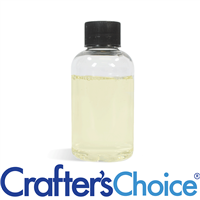 Staff Answer This extract does not have any heat restrictions so it can be added along with the water portion, or once the lotion starts to emulsify. "The directions says, to use 1tsp-1TBS per 1pd. How much would I use if I am makin 8oz of lotion. How much would I use? TIA"
Staff Answer This is just a recommendation for usage. If following this and making 8 oz., you would add between 1/2 tsp. to 1/2 tablespoon. I forgot to what product I asked this question. A nice feature would be to include the ingredient that the person asked the question about. Now I am trying to go through the recipes to figure out where is my question. Maybe I am looking in the wrong place, but I can not find it. Staff Answer Since this question was placed on the Botanical Extract, we assumed it pertained to this product. The recipes do not have a Q & A feature, but the corresponding kit does. "Hi, is this safe to use in cp soap? I have used it once in a cp recipe and it darkened the loaf slightly but I figured it was due to the botanicals, even at small amount. I did not consider the sodium benzoate before hand, but will need to research this. If you have an answer, it would be greatly appreciated. " Staff Answer Yes, this product is safe to use in CP soap. 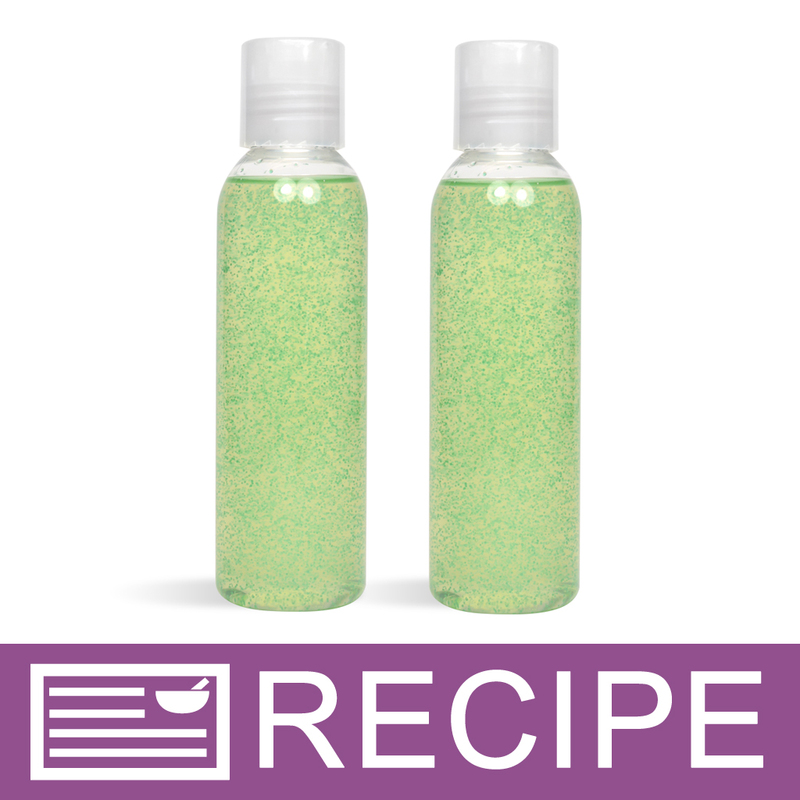 The discoloration is most likely a reaction between your soap recipe and one or more of the ingredients in this extract. 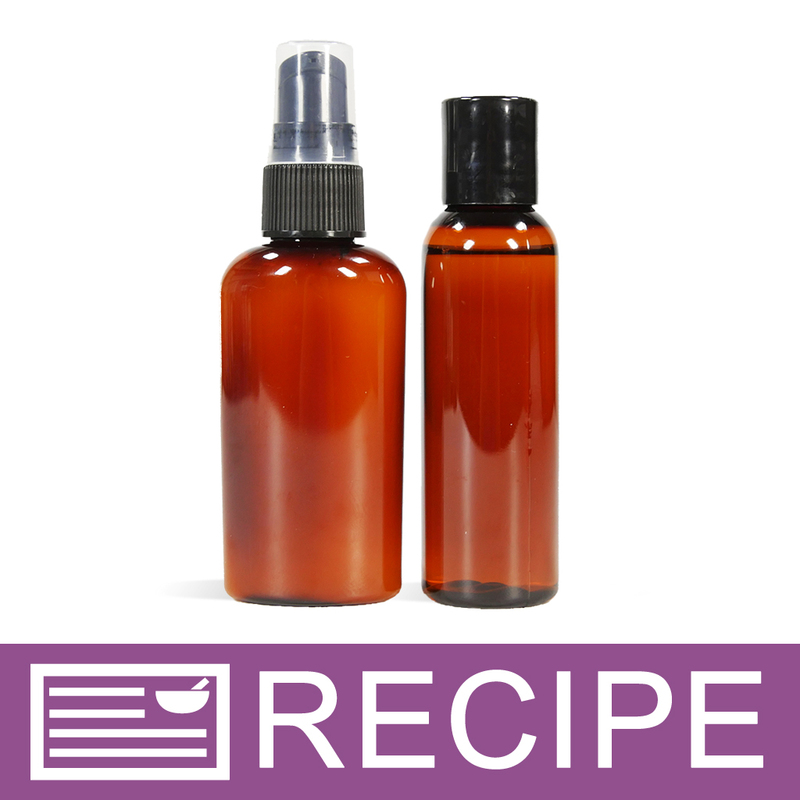 Just like vanilla causes browning, some natural extracts also cause products to brown. You could test our Vanilla color stabilizer to see if that helps but if it doesn't then you may not be able to prevent this discoloration. "Does this extract contain any alcohol? " Staff Answer This product does not contain alcohol. The full ingredient listing for this product can be found on the product overview page under the ingredient tab. We recommend familiarizing yourself with each ingredient so that you better understand the products you are using. The more knowledge you have the more you can share. "Is sodium benzoate a preservative in this product? Is it paraben free?" Sodium benzoate is a preservative that is derived from salt. It is commonly used in food. Sodium Benzoate is paraben free. "What does this do exactly? How do you use it? How much do I use? There are no directions. Thanks!" Staff Answer This is often used to provide added benefits of Calendula, Sunflower, Aloe, Irish Moss & Marshmallow to water based products. Calendula, Sunflower, Aloe, Irish Moss & Marshmallow. Calendula is thought to be cleansing, Sunflower is thought to be calming, Aloe is thought to be moisturizing, Irish Moss is thought to be moisturizing, and Marshmallow is thought to be soothing. We recommend adding this to water based products at 0.5-5%. I use it in hair conditioner at approximately 2%. It makes all the difference! A super high quality product.